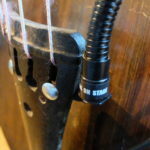 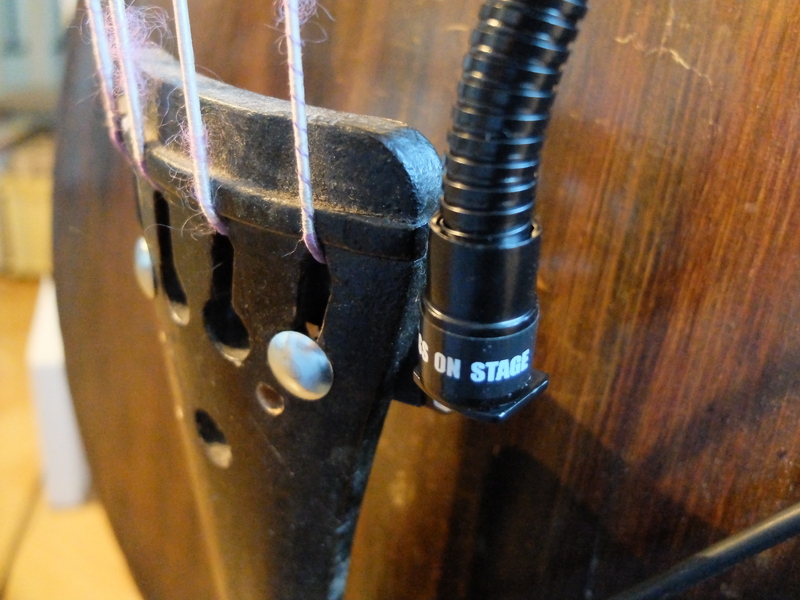 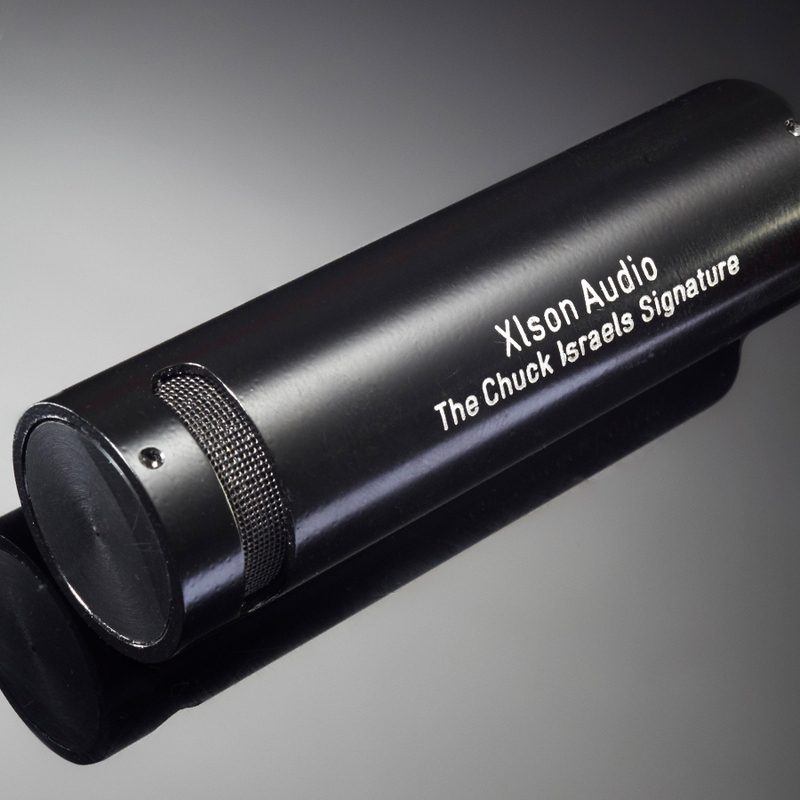 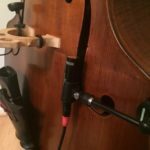 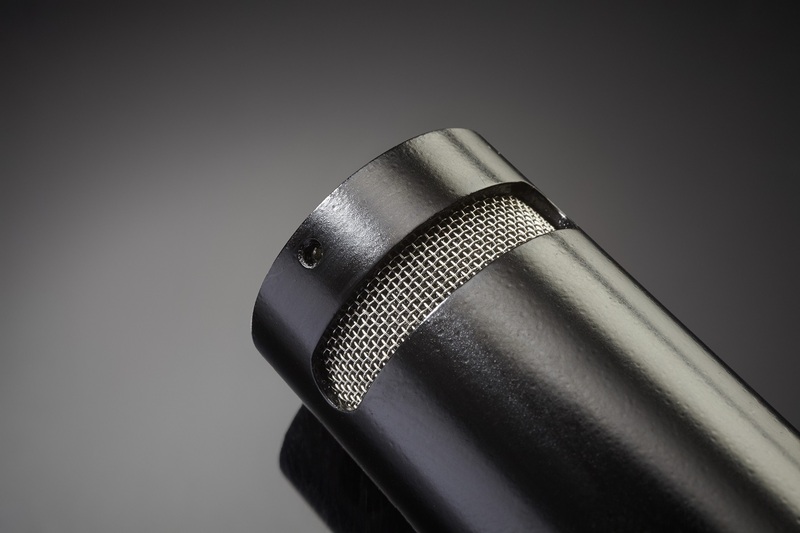 The Chuck Israels Signature Microphone for upright bass. 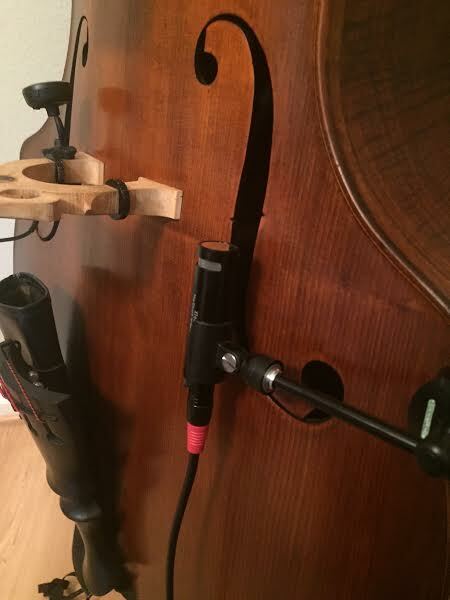 Your bass never sounded better. 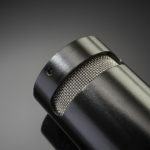 Please note: correct VAT for your country will be added in checkout!